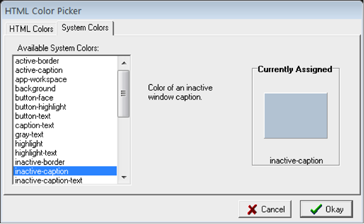 Balthisar Cascade creates and edits Cascading Style Sheets, Level 2 on the Windows platform. Cascade presents the CSS level 2 attributes and their values to you in a logical arrangement. 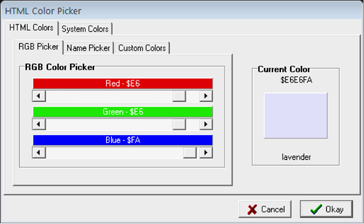 You can choose which attributes to modify and specify their values. 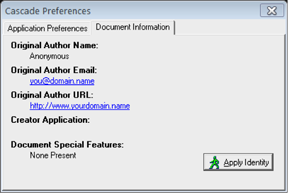 Cascade project documents are then exported for use with your HTML or XML files on the internet, company intranets, or local computer documents. Balthisar Cascade is a simple application and an installer isn’t required. Unzip this file and run if from any location you want to. Required for Windows newer than XP, but can be use on any version of Windows. The installer doesn’t work on newer versions of Windows. 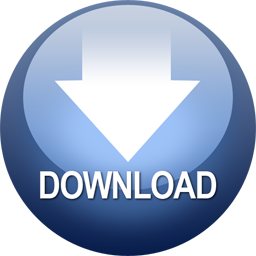 If you prefer an installer and are using Windows XP or earlier, you can download the Balthisar Cascade installer. Only for Windows XP or older, because this installer simply doesn’t work on newer versions of Windows. Balthisar Cascade is free and open source software. 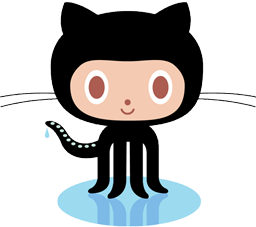 In order to get the latest version, we recommend that you visit Github. 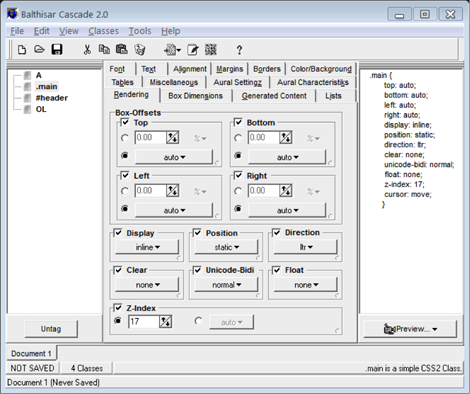 THE MAIN SCREEN is the primary interface to Balthisar Cascade, and contains the shortcut bar, class list, CSS preview pane, and fourteen pages of CSS options. THE PANES TABS provide access to each of the CSS attributes that you can modify. The misspelling is intentional in order to provide enough one-touch key combinations to turn all the pages without using the mouse. 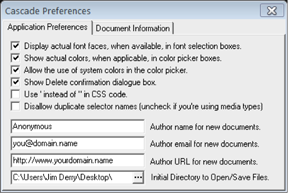 THE PREFERENCES WINDOWS provide the user a centralized location to set preferences for the customization of Cascade. 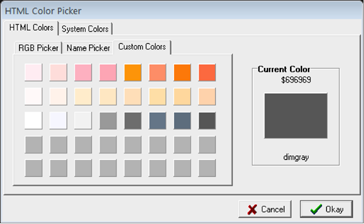 THE COLOR PICKER WINDOW offers many flexible ways to pick your CSS colors. 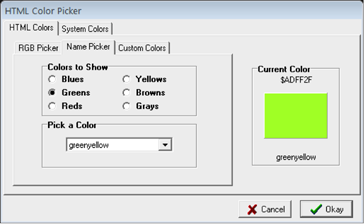 Aside from the standard RGB slider controls, options to pick named system colors, named CSS/HTML colors, and your custom color library can be used.